Welcome to the world of high school. 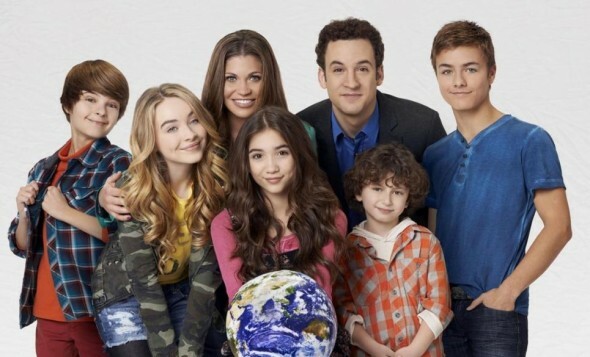 The Wrap reports season three of Girl Meets World is coming to Disney Channel in June. Season three will see best friends Riley and Maya enter their first year of high school. The new season begins with a two-part premiere, beginning on June 3rd at 8:30 p.m. ET/PT and continuing on June 5th at 8:30 p.m. ET/PT.